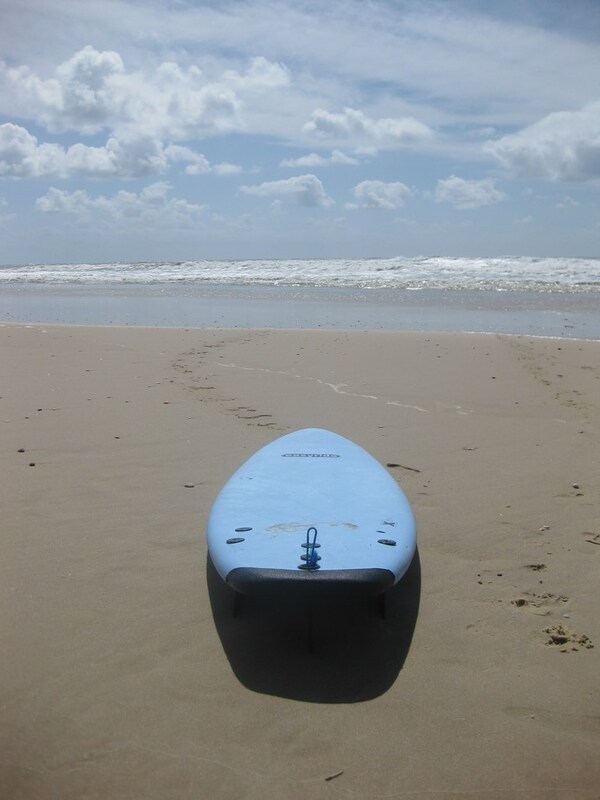 Surfing Médoc Surf school, bodyboard, longboard, Surf Camp (12/16 yers old), equipment hire. 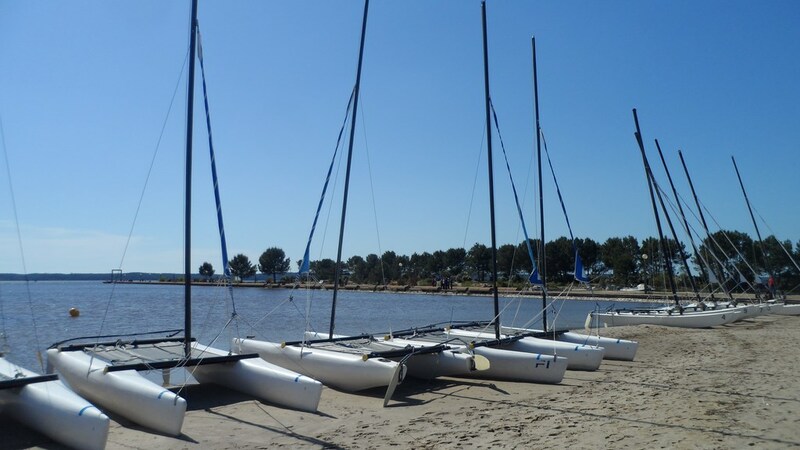 Plein'R Loc hire: canoe, paddle board, pedalo, Hobies Cat 15 et 16, sailboards, sailing boats, yole, barge, fun yack. Sea Fly Location Rental of motor boats from 6 to 200 hp (without or with license) - Fishing Boat - Promenade on the lake. 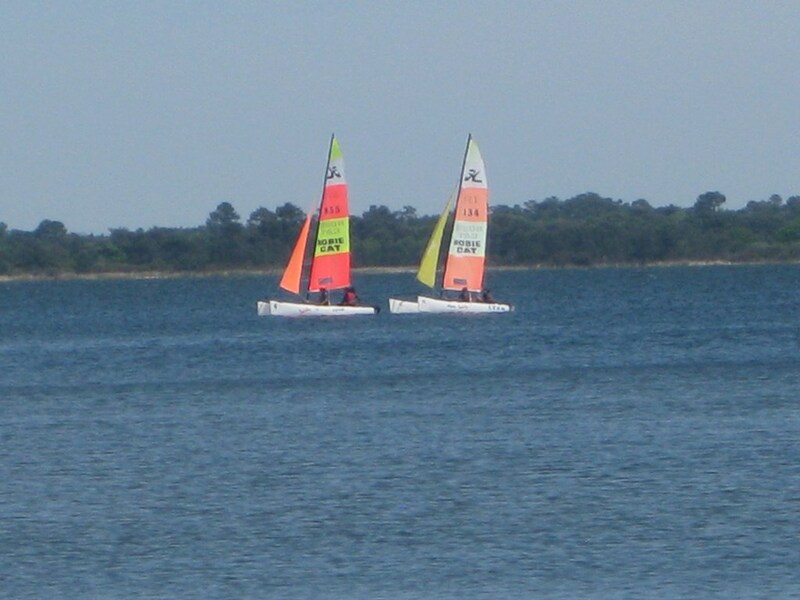 Calicobas Hobie Cat 15 rental, pedalo, canoes, kayaks , sailboards and dinghies . 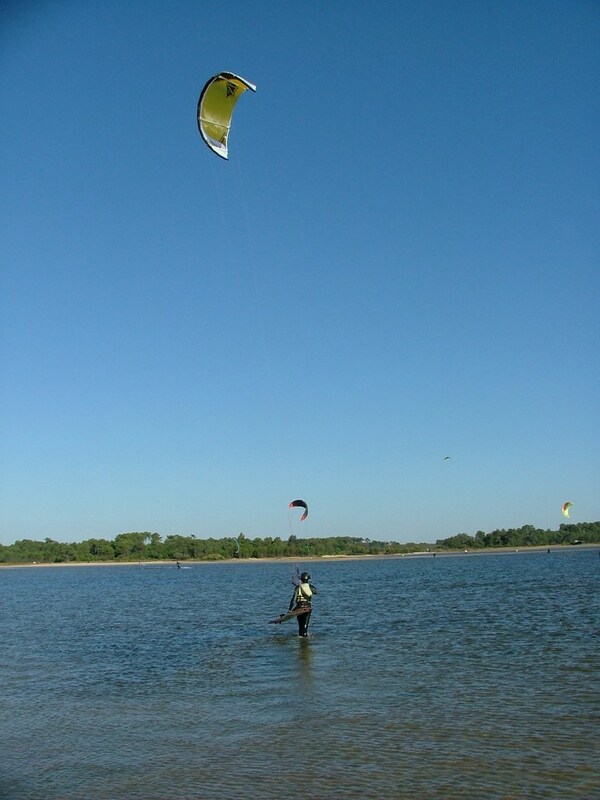 KZS French School Kite: your debut your first figures , teaching to your level and your personality. Splash Park Water Park, fun and sports. 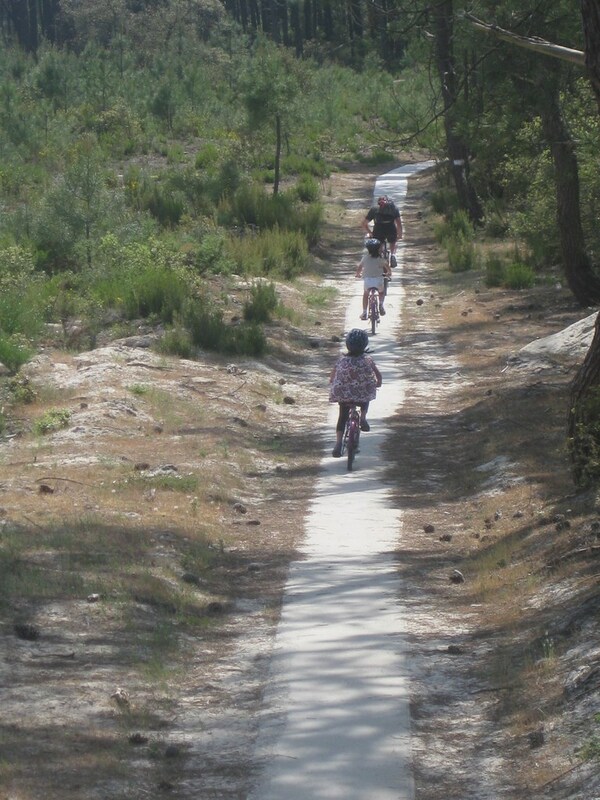 Hourtin, Lacanau and Carcans- Maubuisson have the cycling network densest of Aquitaine, with over 140 km , located between ocean and lakes. 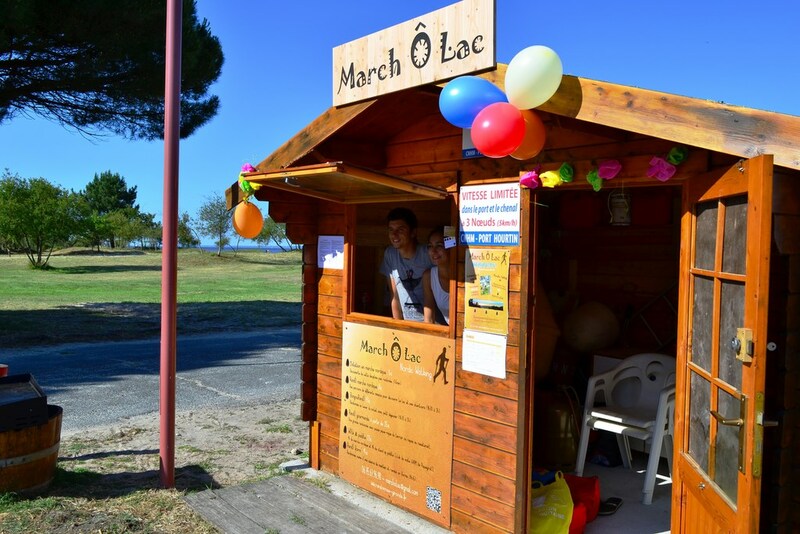 Bike rental with the "Garage à Vélo " ( Hourtin Port ): 10% discount for our tenants. Rental mountain bikes , hybrid or electric . Children bikes , bicycles followers , trailers, child seats . 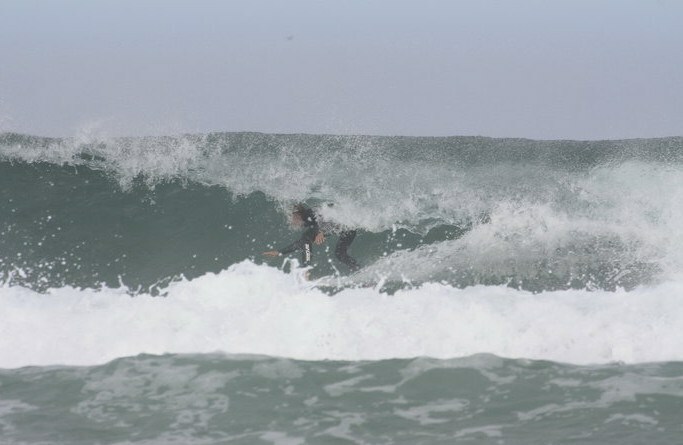 Helmets . 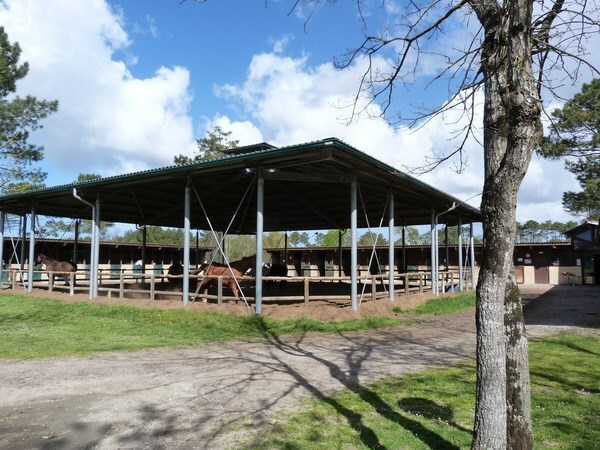 Centre Equestre du Cardin French Riding School , horses & ponies. 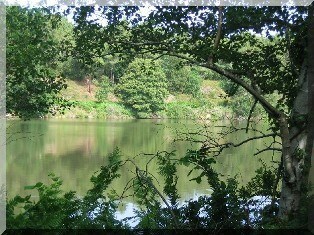 Courses and horse ride ( lake and forest). Introduction to ethology . 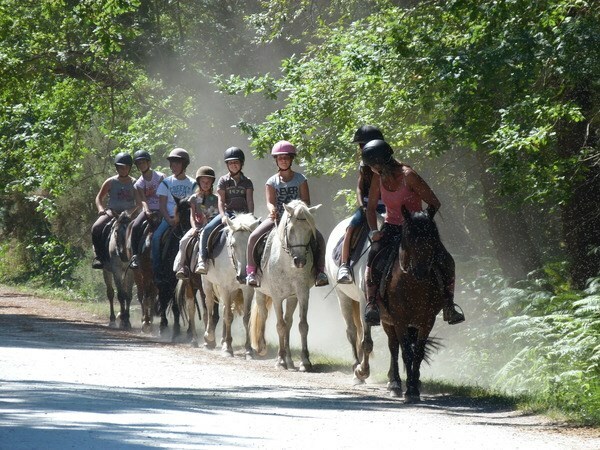 Centre Westerlies Farm Western riding : courses & horse ride. 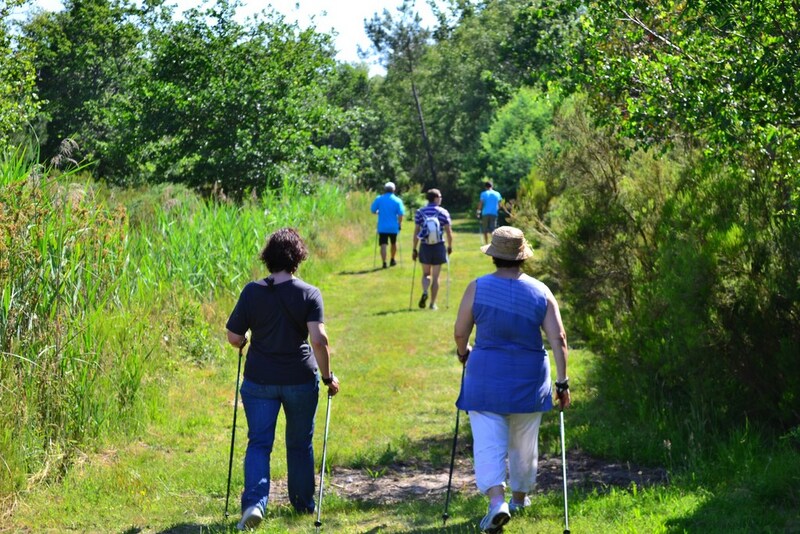 March Ô Lac Hiking Nordic walking: introduction , hiking, family & theme hiking. Fram'Way Discovery of the surroundings of Lake Hourtin through a unique ride with a Segway . Paintball 2 themed secure land, 2 categories of ball launchers, 2 qualibres balls for everyone to play including the youngest. 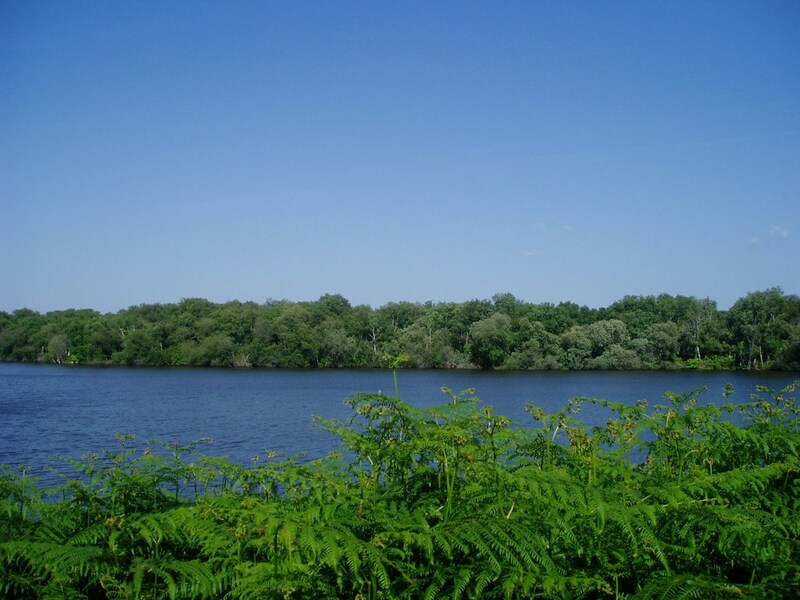 - Fishing: the lake waters , inhabited by many species of wildlife , will delight anglers ( pike-perch , pike, carp ... card required ) . 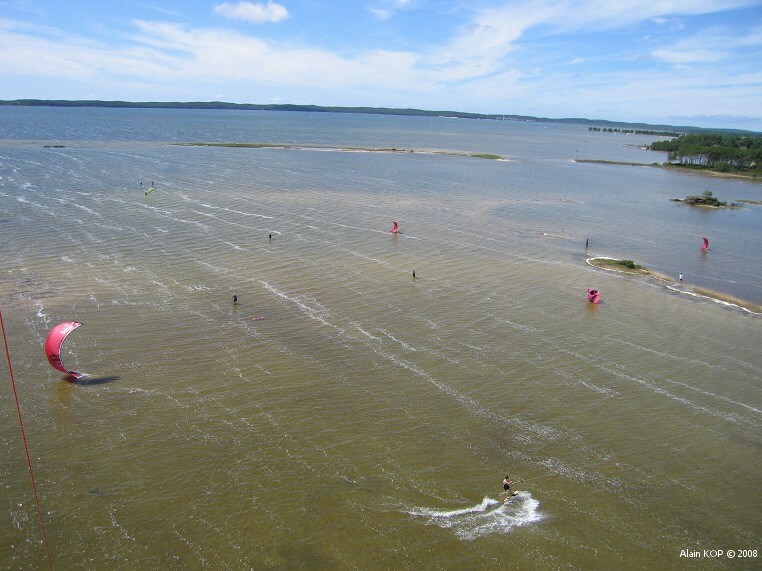 - Tours of the lagoon Contaut ( wooded marshes dotted with giant ferns ) & the Eastern shores of Lake (landscapes, discover the vegetation and perhaps also traces of otter) . 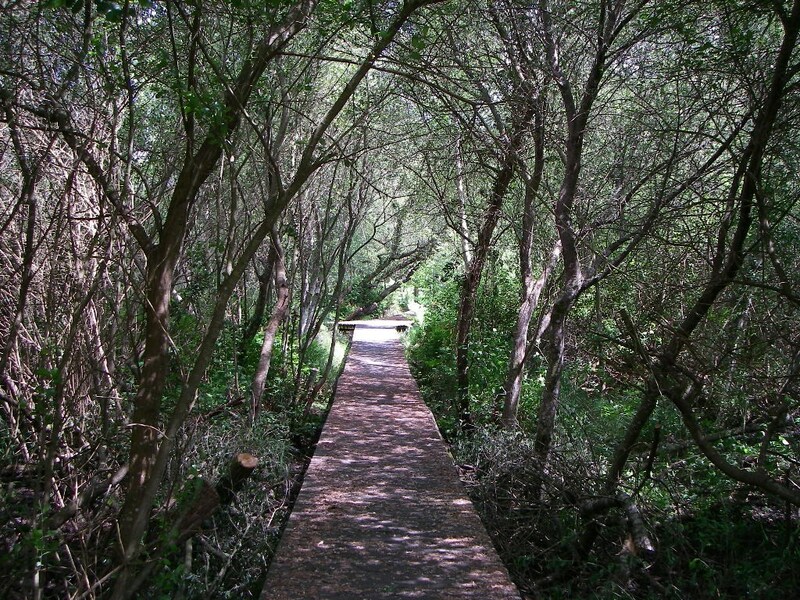 Protected Sites - Free visits with a naturalist guide from June to September . - Walk in the forest and roar of the deer in September: supervised by a naturalist guide , strolls in small groups in wetland forest to hear the roar of the deer . - Mycology trip in October: discover the different species of fungi with a naturalist guide . Craft exhibitions : paintings, sculptures , photos ... (July & August). Hourtin lighthouses: If you like a walk in the forest, so do not hesitate. Take the forest road which leaves of Hourtin plage and descends to Carcans. It is a bicycle path and this is the only way to access the lighthouses of Hourtin (no tour). History & discovery of lighthouses on video.